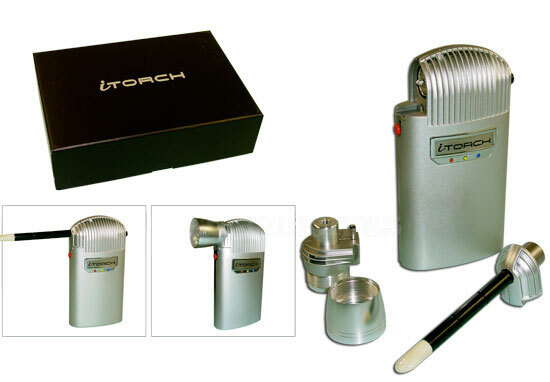 You know what would be awesome, an Iolite Vaporizer knock off that needs to be plugged in, weighs twice as much, looks terrible, has no replacement parts, and has a built in flash light. That’s right, a built in flash light. What luck, our prayers for this tragic vaporizer Fail have been answered! For only $175, you can have this Vaporizer/Flashlight Tragedy… Or you could get the Original Iolite vaporizer for about the same price ( You know, the one with a warranty )… Your Call.